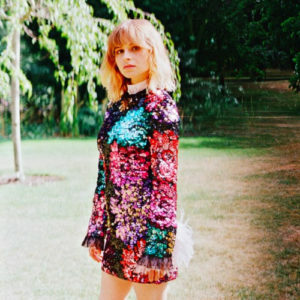 Vocalist Gabrielle Aplin has released her single “Nothing Really Matters,” which you can check out below. Releasing her single “My Mistake” last year, fans will be able to hear more tracks from Aplin later this summer as she is performing at Glastonbury on the Acoustic Stage and Boardmasters Festival. A new album from Aplin will be out later this year.